Williams test driver Robert Kubica has revealed he’d signed a Formula 1 contract with Ferrari to race with the Italian team in 2012. Kubica was injured in a crash in early 2011 while competed in the Ronde di Andora, making a limited return to F1 this season with Williams. The Pole sustained heavy injuries to his right arm, which looked for a time to have ended any chance of a return to single-seater competition. At the time, Kubica was regarded as was of the fastest drivers in the grid, having won the 2008 Canadian Grand Prix for BMW Sauber. 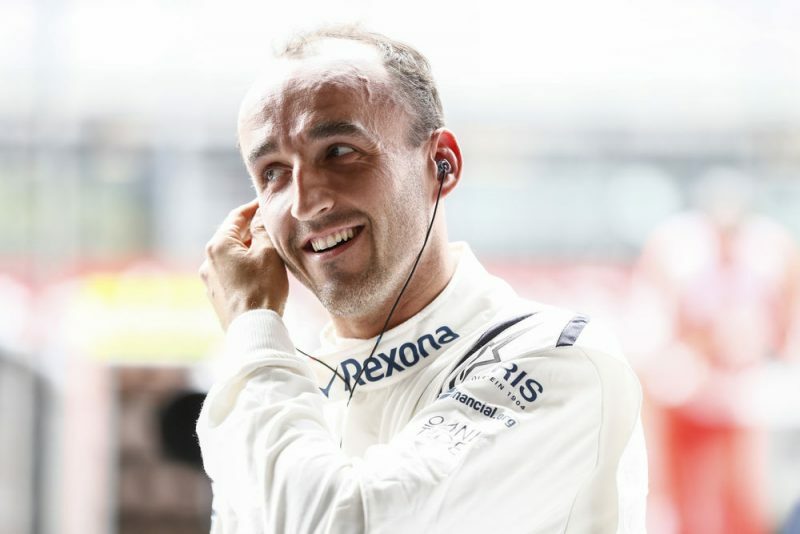 Speaking with the official Formula 1 podcast, Kubica has now confirmed that he’d agreed a deal that would have made him Fernando Alonso’s team-mate for the 2012 season. “The team I was going to drive for next year, I was not allowed to rally,” confessed Kubica, before admitting his destination would have been Ferrari. “First is to enter F1,” he added of his career goals. “Second is to become established in F1, so you have good value, a good reputation, which is more difficult than to enter. “Third, you win a world championship or become a Ferrari driver. Kubica admitted that a sense of duty to the team which prepared the car for his ill-fated Ronde di Andora start saw him take part despite considering skipping the event. 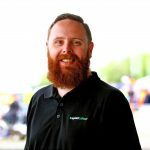 He cites a desire to improve himself and become a more rounded driver was the reason he competed in occasional rally events. “The desire to become a more complete driver, to find something others don’t have or that I can improve,” he explained of his rallying. That he was set to join Ferrari didn’t make his time away from the sport through injury any worse. “My recovery was so hard itself that for the first 16-18 months it did not hurt,” Kubica claimed. “I was fighting, I was concentrating on recovery, I was going through a difficult period. “The more time was going the more difficult it was becoming, because the hope that things can get sorted are disappearing. “There were moments I was recovering extraordinarily good and there were then months when surgeries went wrong and I went back six months instead of improving. Kubica this year was signed as Williams’ test and development driver, supporting Lance Stroll and Sergey Sirotkin. The 33-year-old was in the frame for a race seat with the squad, but lost out to Sirotkin in a shootout following the 2017 Abu Dhabi Grand Prix. He has since had Friday practice outings at both the Spanish and Austrian Grands Prix.